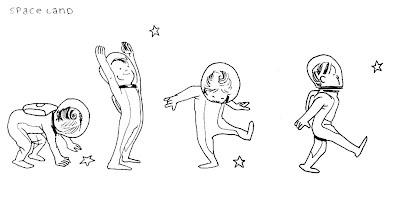 PiktureWerks: The adventures of Outer Space Boy!! 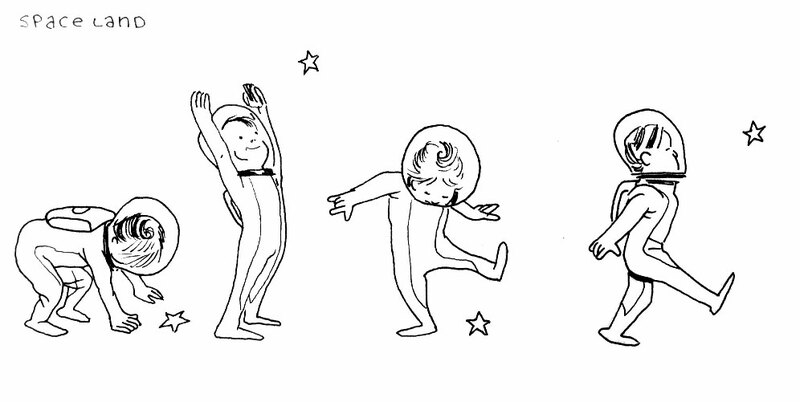 The adventures of Outer Space Boy!! I like to draw , paint and write.